Actions speak louder than words. This is why TIA, a professional SEO, PPC and Social Media Management Company has a results guarantee. Our competition loathe it, but our clients love it. If we dont deliver on what we guarantee, we work for free until we do. SEO - Search Engine Optimization is required for popularity of our site. 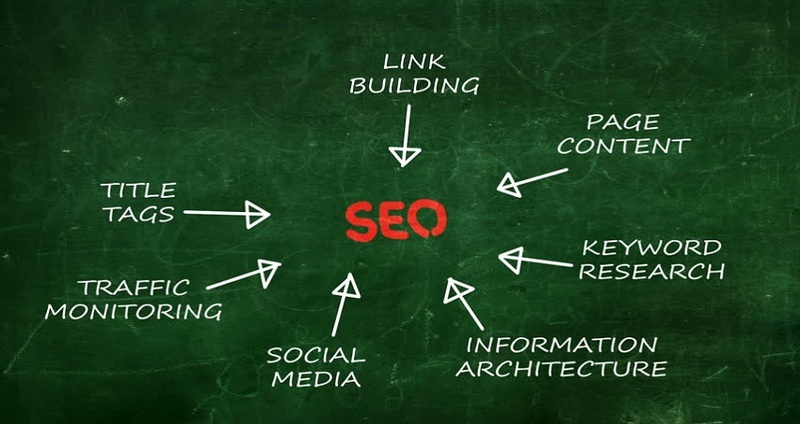 We provide best service of keyword, social linkage and bring top list in search engine etc.